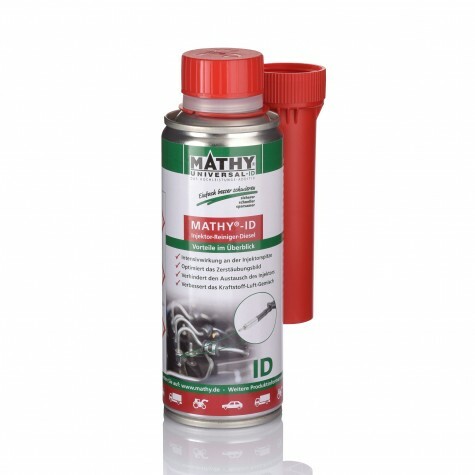 MATHY-M "Reliability Under Extreme Conditions"
MATHY-M is a high-quality engine oil additive which minimizes wear and friction in the engine of your off-roader. 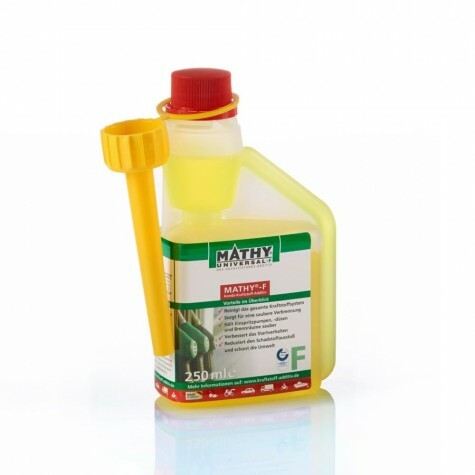 By adding MATHY-M to the engine oil reliability is increased and performance of the machine is improved. The ability to lower the engine temperature ensures optimum lubrication even in extreme situations. How is MATHY-M used in my off-roader? Carry out an oil change according to manufacturer’s instructions. Then add 10% MATHY-M engine oil to the new engine oil. 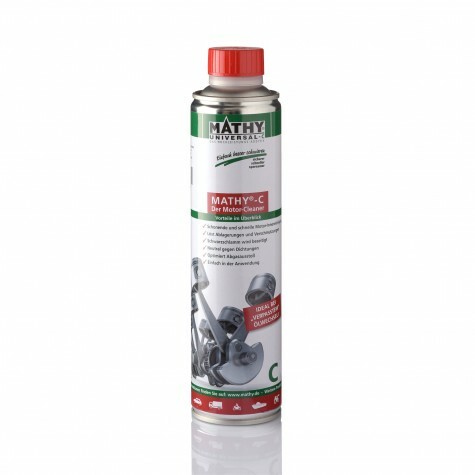 Should the engine be rinsed before changing to MATHY-M? Over time deposits will occur in the engine. These deposits may close oil feeder holes in the engine. Parts of the engine will not be sufficiently supplied with engine oil anymore which leads to a substantial engine failure. To prevent this we recommend an internal engine cleaning with MATHY-C. It reliably removes cokings and oil sludge and clears the oil feeders again. Application:Before the next oil change drive your off-roader for about 20-30 minutes until the engine is warm. Then add a can of MATHY-C to the warm engine oil (400ml is sufficient for 5 liters). After that let the engine run in idle mode (don’t drive!) for 10 minutes. Thereafter carry out a complete oil change and add again 10% MATHY-M. When driving with a trailor my engine gets very hot. Can MATHY-M prevent this? 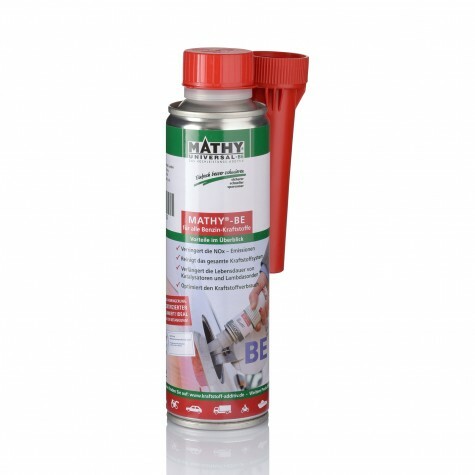 MATHY-M reduces internal friction and the engine oil is kept cooler. 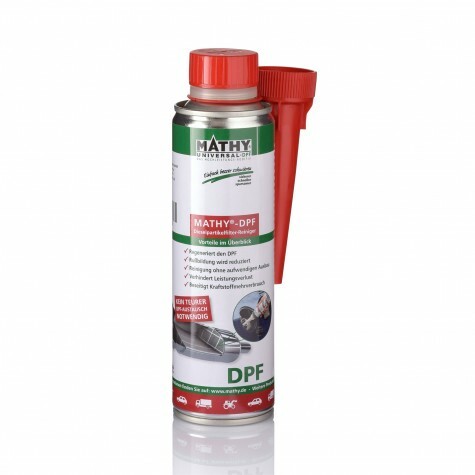 A cooler engine oil has a better lubricity and wear protection.